Tuesday Bible study, Library, 11:00 am – Study upcoming Sunday scriptures. 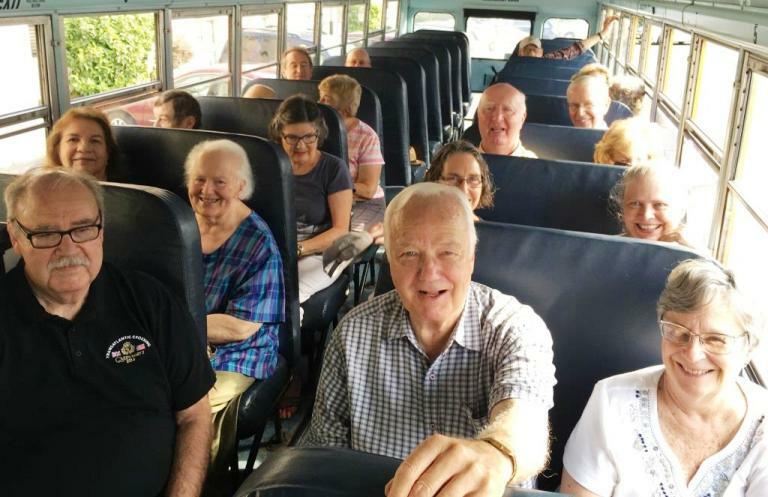 Wednesday Women’s Bible Study, Library, 10:00 am – studying the Presbyterian/Horizons Bible Study, Cloud of Witnesses: the Community of Christ in Hebrews. First Wednesdays through May. Wednesday Prayer and Song, Covenant Sanctuary, 7:00 pm – a relaxed opportunity to engage with contemporary worship music – a mid-week stress break and time to enjoy God’s presence. 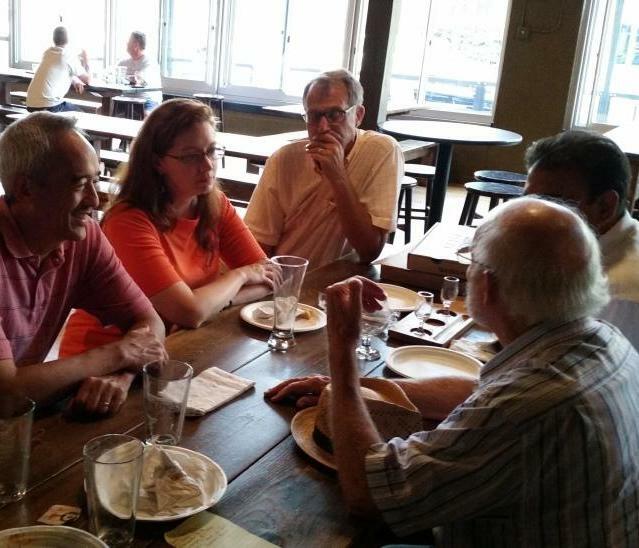 Theology on Tap, The Jolly Scholar, Thursdays, 5:30 pm – a discussion group on God, faith, and life in a relaxed setting. Selected Thursdays at 5:00 pm at The BottleHouse Brewery. Meditation Group, Beckwith Hall, 4:00 pm. Third Saturdays. Reformation Yoga, Yost Chapel, 5:00 pm. Sunday evenings through October 22 – combines yoga and interfaith scripture, meditation, and prayer. No experience required. The Healing Circle, Sonia Golden Room, 12:30 pm – experience energy work, relieve stress. First Sundays. Explore Your Enneagram, new group to meet monthly – an introduction to the Enneagram, an ancient tool for spiritual development.